You are not an Artist, but you can still obtain an O-1 Visa! 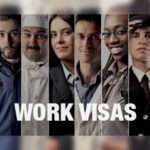 There are many misconceptions about the O-1 Visa category, one of the greatest misconceptions is that it’s just for individuals in the ARTS. Such as individuals that are in front of the camera, working on a canvas, on stage, or in the studio working on something Artistic, or those in the motion picture or television industry. Actors, Musicians, Singers, Painters, Sculptors etc… Now, these might be part of a large group that come to the US every year on O-1 Visas, but it’s not the only group. We’ll save the question of what are the Arts for another post. The Arts are generally covered under the O-1B category, while everything else is covered under the O-1A category. Who qualifies for an O-1A anyways? The category is for those individuals with an extraordinary ability in the Sciences, Education, Business or Athletics. That’s right, everyone else that isn’t an “Artist”. As is painstakingly obvious, the O-1A doesn’t even come close to covering every type of non-artistic category. What about Lawyers? I know, the question is moot, because they are not extraordinary to begin with! 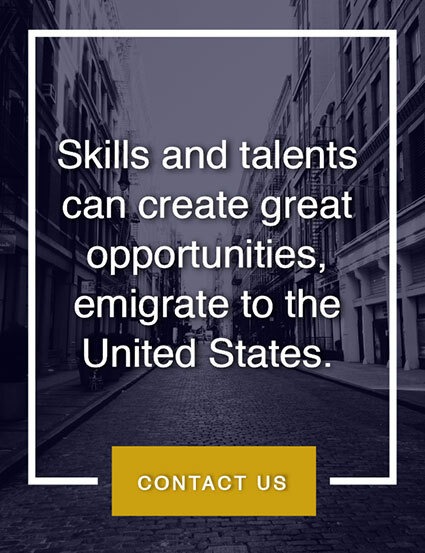 But seriously, the O-1A category is an opportunity for highly skilled and talented individuals to come to the US on a 3 year work visa which, for example, does not have the restrictions of an H1B professional work visa. In general, any Athlete, Scientist, Doctor, Researcher, Professor, and Business-person may qualify for this visa category. A few more key differences between O-1A and O-1B are the standard of proof and the categories that you are required to meet. For an O-1B “extraordinary ability” means you need to be someone of distinction in the field of arts, while under the O-1A you must have “reached a level of expertise indicating that you are one of the small percentage who has risen to the very top of your field”. The evidentiary criteria for the O-1A offers a petitioner to prove 3 of 8 categories, while the O-1B only has 6 categories to choose from. 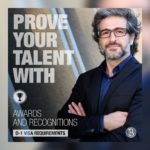 Even though the criteria seem to be a more restrictive by having to be at the top of your field, you have more opportunities to prove it. 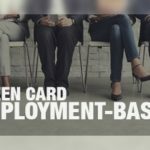 The best thing about the above list is that most people that have reached a certain level in their profession can fulfill the minimum requirements for the O-1A category. The category seems to be tailored for many Athletes, Professors, Doctors, Researcher, and Business-people. 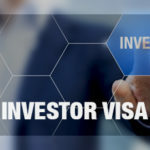 Individuals such as Entrepreneurs, Inventors, and those individuals who don’t always fit neatly into an H1B visa category or even an investors Visa, may find the O-1A is right for them. 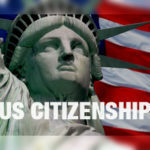 Also, Physicians with expiring J1 Visas who are not at the stage to obtain a J1 Waiver due to the 2 year residency requirement in their home country can opt for an O-1 Visa until the Waiver opportunity materializes. 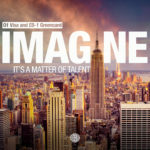 To recap, O-1A might be an option for a non-artist that is still very talented in their given field. 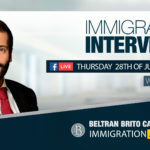 Maybe the O1 visa is right for you. 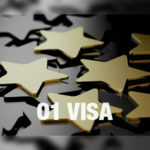 New Year Resolution: Get Your O1 Visa!